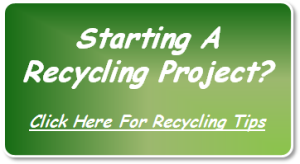 Starting a home recycling project? 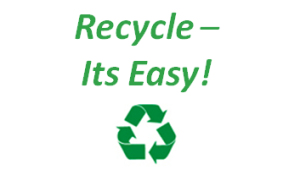 Make it easy for your family to collect and separate recyclables from waste with EasySorter. EasySorter products come in a variety of sizes and can be placed anywhere in your home. Put an EasySorter in your kitchen, laundry room, washrooms, under sinks and cabinets and in your home office. 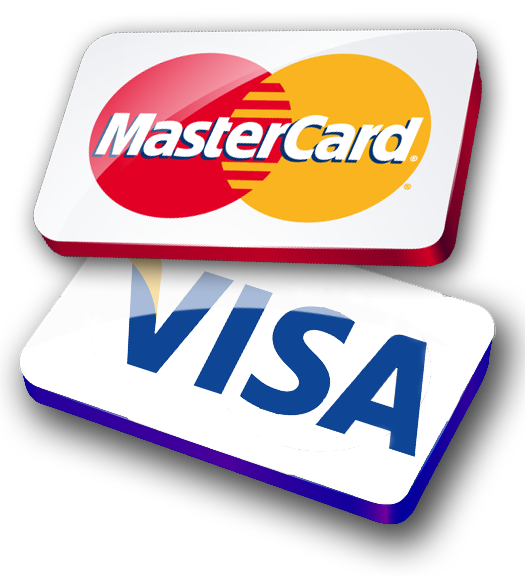 You can also use EasySorter products outside your home. Put an EasySorter in your garage, your backyard or at the end of your driveway to store recyclables, garbage bags, or to sort leaves and grass clippings for composting. EasySorter Original – the perfect solution for any recycling need. More details. . .
EasySorter Mini – good for smaller rooms. More details. . .
EasySorter Compact – fits in smaller places, under sinks, cupboards. More details. . .
EasySorter Outdoor – durable double wall construction to keep recyclables in and pests out. More details. . .